The real pirates of the Caribbean flourished in the 18th century as merchant ships were easy game. Pirates were the muggers of the sea lanes and life was fragile – with violence and disease never far away. 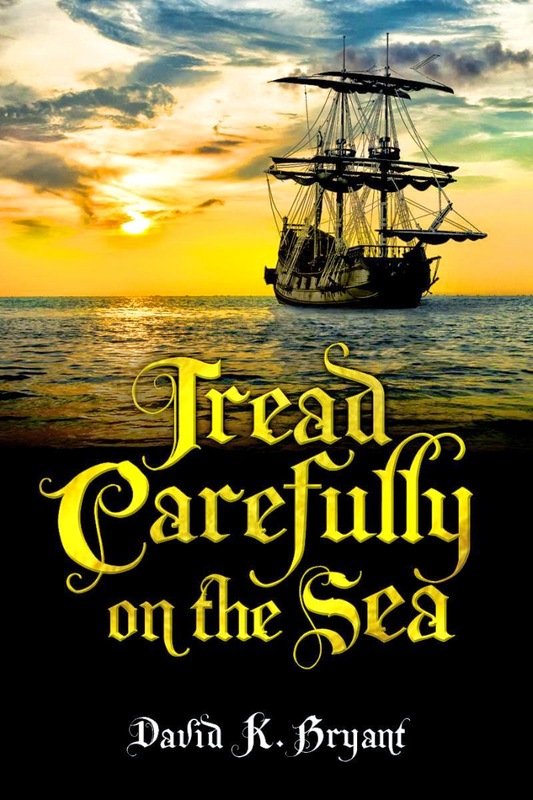 A new novel, Tread Carefully on the Sea by David K. Bryant, relies on the historical background of this era, and takes readers on a voyage from Jamaica to the “New World” of the American colonies. The novel begins in 18th century Jamaica with the kidnapping of Jessica Trelawny, the Governor of Jamaica’s niece, on her 21st birthday, and results in a sea chase across the Caribbean Sea. She hates the conformity of 18th century society, and puts her rebellious nature to work against the pirates. Jessica’s maid Libby becomes a prisoner simply because she is with her mistress at the time of the kidnap. She plays a major role in the fight-back against the pirates. Captain Flint is a lonely man. His education, intelligence and wit leave him isolated among the pirate crew who sail with him. He feels more affinity with the hostages who are brought aboard his ship, but becomes trapped by the need to escape the consequences of the kidnapping and the challenge to his leadership from one of his officers. Other central characters include Patrick O’Hara who began his life in the squalor of the Irish famine, and by a fluke becomes an officer in the Royal Navy – and the historic figures of Queen Nanny, a national hero of Jamaica, who led a runaway slave revolt against the British, and the real-life governor Edward Trelawny. The Walrus, a huge black galleon stolen by Flint from a Spanish captain, has a pivotal role in the narrative and a heart-rending demise. Amid the conspiracy, murder, disease and a devastating storm, there is the chance for all the main characters to reveal the better or worse sides of their natures. “I’ve written an escapist yarn in the tradition of high adventure but in much more user-friendly language than the old classics,” says author David K. Bryant. David lives in Somerset, England with his wife Stephanie, they have been married for 40 years, and have two children. 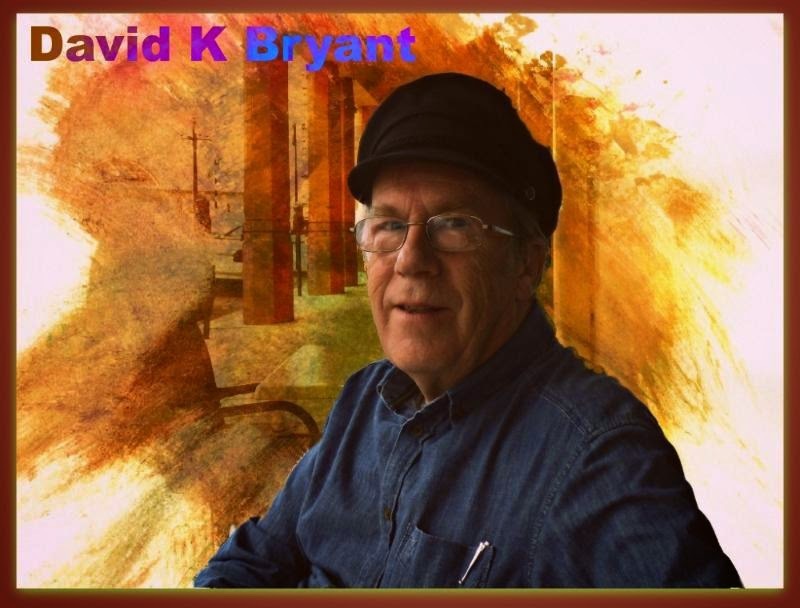 Bryant started writing fiction after retiring from journalism and public relations. He states the books waited their turn during all the years of writing articles, features, speeches and promotional material for other people. His career included running a district office for a daily newspaper, helping introduce PR to the British police service, and promoting a major Parliamentary Bill for Margaret Thatcher’s government.